Model 1500NR Labeler | InLine Packaging Systems, Inc. 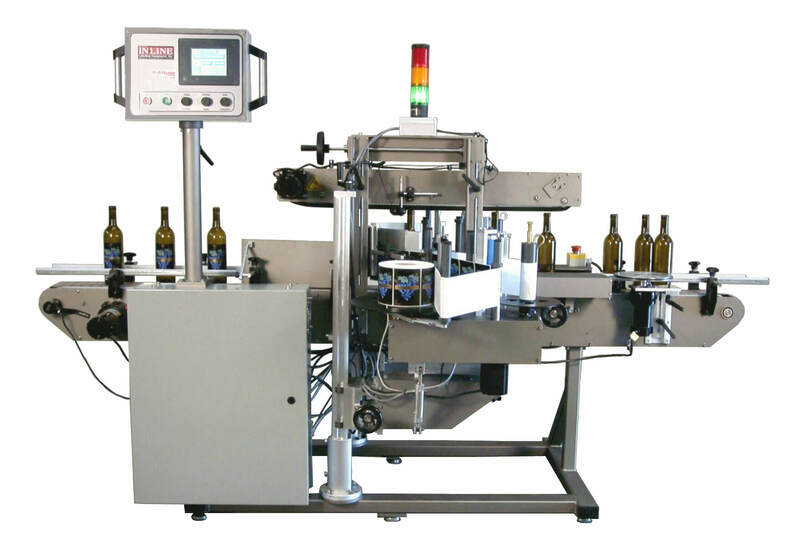 The Model 1500NR Labeler is designed to apply front and back labels to non-round bottles at speeds up to 150 bottles per minute with excellent label placement accuracy. 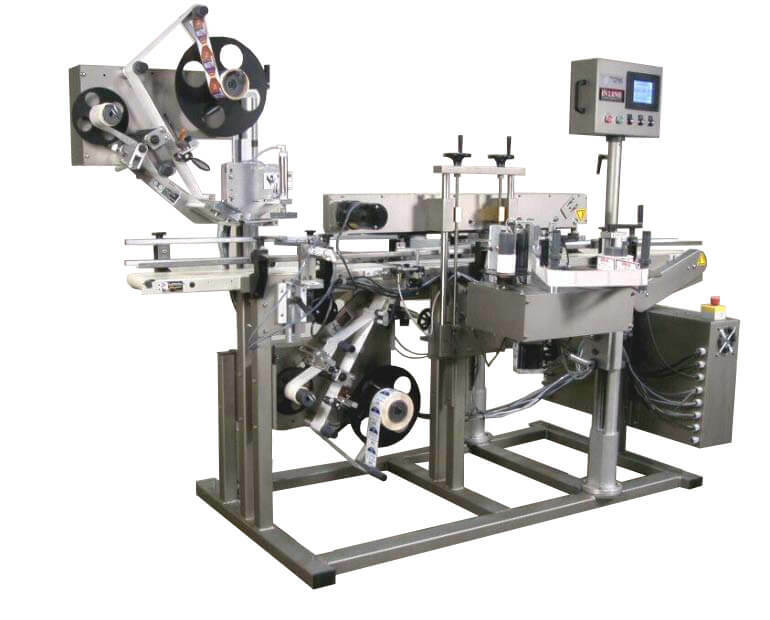 With the inclusion of our wrap station assembly, the Model 1500NR Labeler can apply single full wraps to round bottles, making it truly a versatile labeler. It is also capable of applying a neck label. The Model 1500NR Labeler has been designed for ease of use and convenience. As an example, our top belt assembly utilizes commercially available belts to ensure readily availability in the event of thorough wear. You need versatility, accuracy, efficiency, and quality. Find all of this and more with custom machines from In-Line. Plus, you’ll have the In-Line expertise and service behind your machinery, so you can contact us for help anytime. Our one-year guarantee means you can rely on us to troubleshoot any issues and help with improvements to your system. We have been designing machinery and packaging systems since 1997 and our passion is to provide sensible solutions with precision and longevity. Our customers can tell the difference and you will too! Choose a local company that uses American labor and assembly. Unlike the large foreign companies, you can rely on In-Line to provide you the personal service of a local company with the expertise of experienced technicians. After all, ingenuity, hard work, reliability, and experience – all marks of a great, American company! Count on us and we will get your systems going fast and running smoothly for years to come.